In July 2018, the Mount Royal Hotel will once again open its doors to guests from around the world. 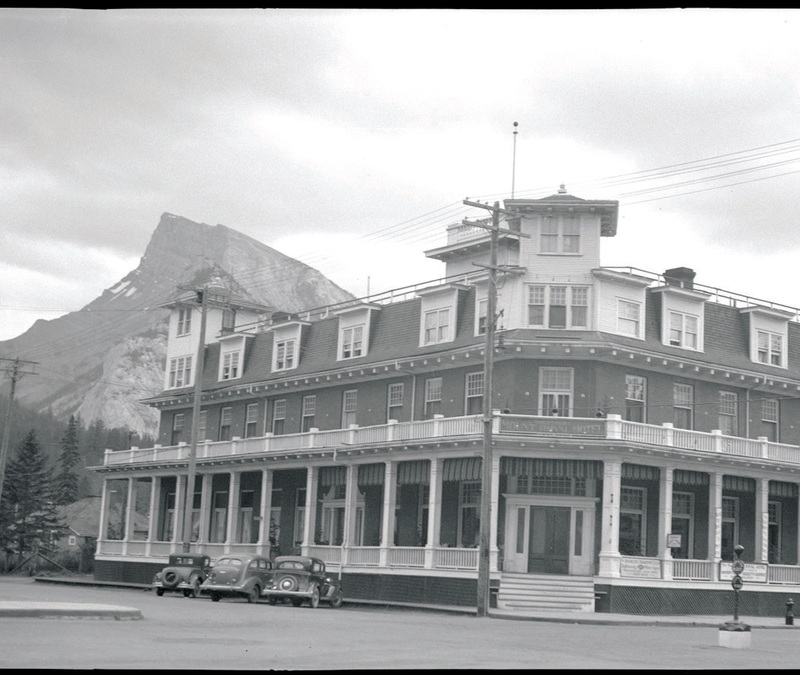 Located on the corner of Caribou Street and Banff Avenue, the Mount Royal Hotel has been an integral part of the Town of Banff for 110 years. Severely damaged by a fire on December 29, 2016, the hotel will have been closed for 18 months and will have undergone a $45 million renovation which will once again establish it as the premier accommodation in the heart of Banff. 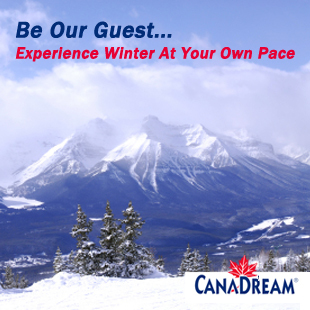 Originally called the Banff Hotel, what would be renamed the Mount Royal Hotel opened its doors in 1908. A red brick structure with a turreted lead roof, it had 60 guest rooms, a dining room and a billiard room and was owned by Dave and Annie McDougall of Morley. 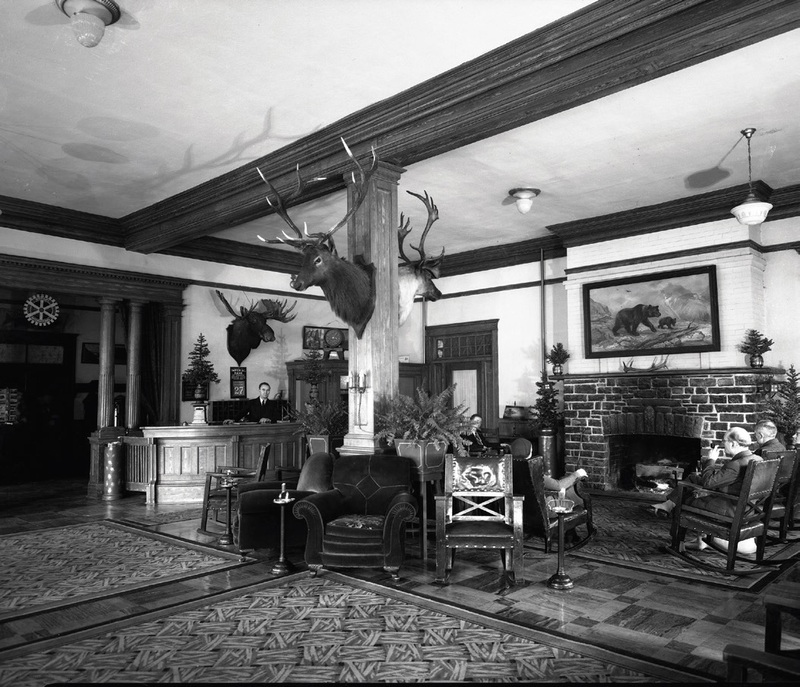 In May of 1912, local outfitter and businessman Brewster purchased the hotel for $75,000, a huge real estate transaction at the time. Within a year he began to make his mark, nearly doubling the capacity of the hotel. Over the next four decades it was expanded, redecorated and modernized, with additions built in both 1944 and 1955 incorporating several lots along Banff Avenue. 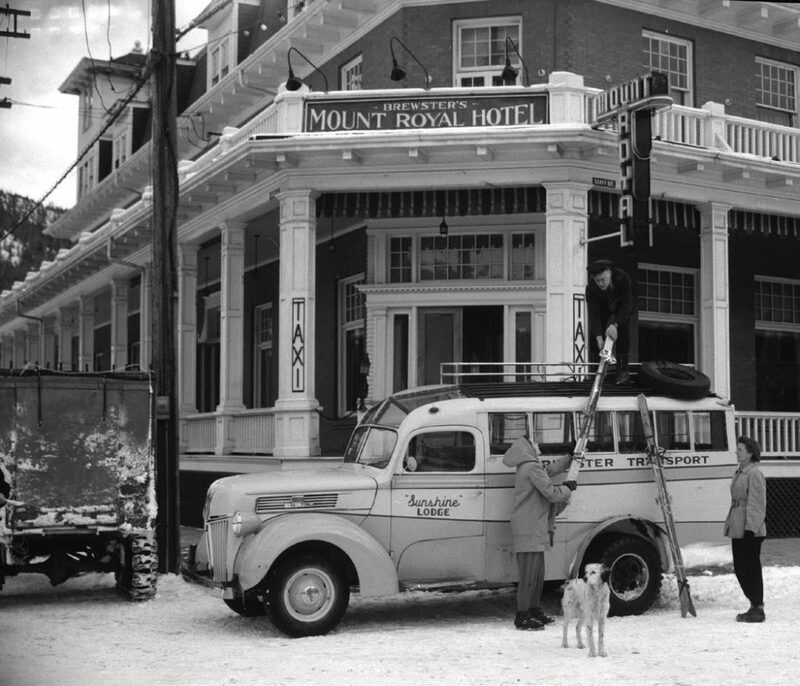 new Mount Royal Hotel opened its doors and for the next 50 years presided over the centre of Banff, like the Grand Dame of the town. In the early 1990s the Mount Royal Hotel was integrated with its neighbour, the Cascade Inn, and the hotel achieved its present reality of 135 rooms. from the roof. Three RCMP entered the building, where smoke was beginning to fill the halls, activated the alarm and began evacuating guests. Luckily the Banff Fire Department is located across the street from the hotel and within minutes had their hoses trained on the fire. Hotel staff and RCMP safely and efficiently evacuated all 297 guests and found them alternative accommodation in town. As well, most valuables like passports, wedding rings and Teddy Bears were also saved. Fire crews from Lake Louise, Canmore and Exshaw joined the Banff fire crew and fought the blaze for more than 12 hours. 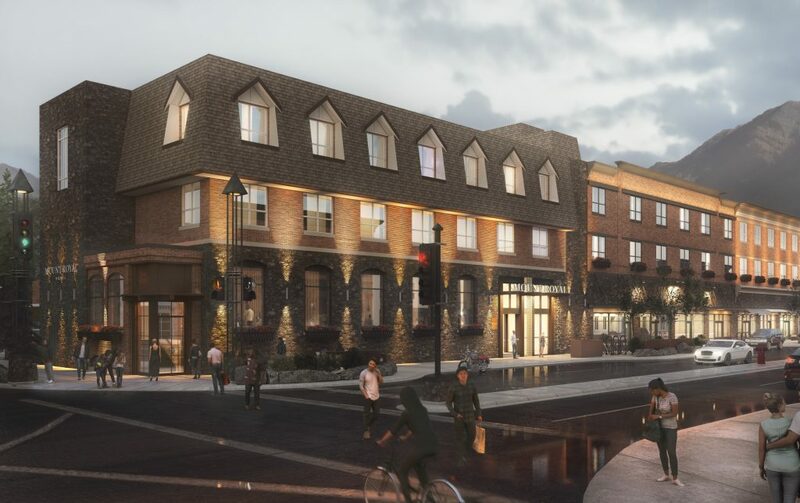 As soon as the fire was out and the hotel guests safely lodged, Brewster Travel Canada began planning a major rebuild of the Mount Royal Hotel which would celebrate its colourful and romantic history. Dialog Design, a national architectural, engineering, interior design, urban design and planning firm was engaged to bring this dream to reality. According to Gerry Doering of Dialog, a lot of communication was required to come up with a story to honour the hotel’s complex past and so a patchwork quilt model was created to weave together the different eras of the hotel. Recently Banff mayor, Karen Sorensen, thanked Brewster, “… for having vision and commitment to restore the Mount Royal Hotel to protect its heritage, treasure its history and invest in its and Banff’s future.” Hopefully the new Mount Royal Hotel will continue to welcome guests to the historic heart of Banff for another century.